The quintessential experience of the British High Street is continuing to suffer under greater and greater threat from the forces of Amazon, Google, and indeed the internet more widely. With one report suggesting trade in the value of £4.5 billion could be lost every year by 2030 unless directions are changed. In this environment, while it might be tempting to exclusively hammer governmental doors, even what seem like small things like furniture, lighting, and overall ambience, should be taken in the light of trying to make the high street as friendly and engaging as possible. 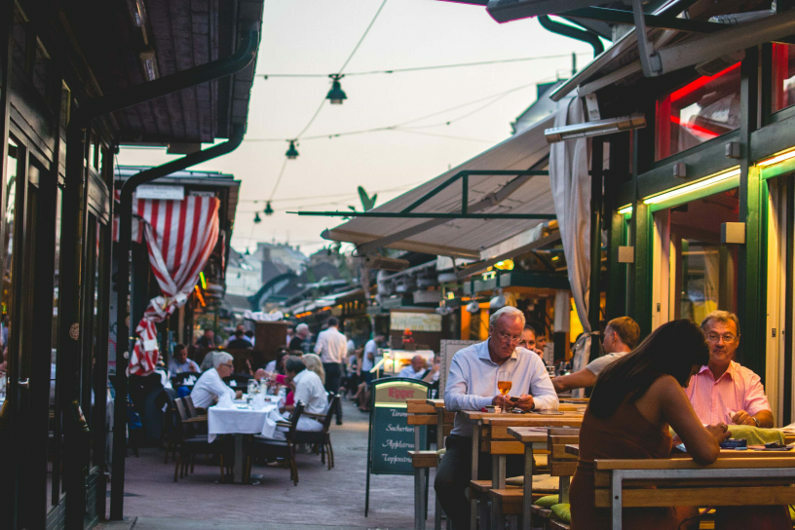 One of the biggest considerations is the social atmosphere offered by our outdoor seating arrangements, as the friendly and convivial nature of the High Street is one of its most endearing charms. With that in mind, we need to think very carefully about the kinds of furniture we deploy, and whether there might be advantages or disadvantages to particular types and modes of furniture. Less to do with fashion, and more linked with the question of practicality. 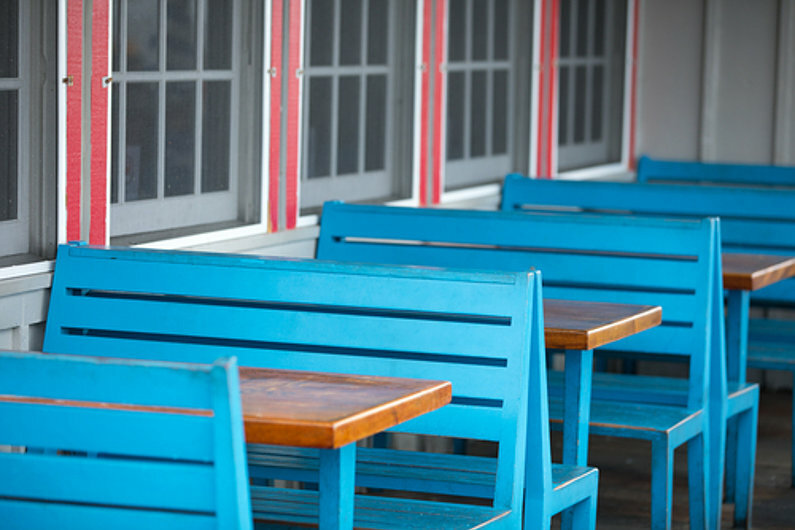 It is possible that the traditional patio furniture model employed by many cafes and coffee shops would be better suited by a fixed booth arrangement. Here are some of the advantages and disadvantages to consider. While this is very much a subjective issue, for many people, if not possibly most, the bulkier and more substantial offering of a constructed booth gives a much more comfortable arrangement to sit upon than the more flimsy and lighter stylings of the traditional patio chair. The big advantage is the bulky back support, which lets customers lean back and rest much more securely than is possible with a patio chair. This is mainly because patio chairs, being as light as they are, require the user’s weight as an additional means of weighing them down. A booth has no such problems, and the user can enjoy it fixed and easy. Depending on how your local area is arranged, you may not have permanent access to the exterior space around your store, and you may be expected to put away any external furniture at the end of every day. While there are some booth type arrangements where this is possible, it is far from the case with all of them, and indeed many stores may lack the space to store the furniture afterwards. One of the bigger issues with light patio furniture is how it can be easily disrupted by powerful winds, disruptive youths, or just clumsy customers. One or two of these phenomenon coming together at once, and your area of the street can become a confused mess of chairs and tables. Fixed patio furniture like booths and sturdier arrangements of the same kind provide a worry-free way to furnish your outdoor spaces. If your exterior furniture will be a permanent arrangement, you will need to donate some significant resources, in the form of time and/ towards upkeep and maintained. Whereas patio furniture can be put away and kept safe from the worse aspects of the elements, an external booth will be very much fixed and in place near permanently. Covers and protective chemical treatments are certainly among the many possible options, but these are additional issues to consider alongside all the others one regularly needs to think about when running a business. Most booth designs offer wide open spaces along the back and sides of their structure, which means there is space for a carefully crafted drawing of your restaurant’s logo or some other collection of iconography important to your business. This can be as artful as you want, and arranged amidst the spaces most of these outdoor booth seats offer for planters, statuettes, or other intriguing aesthetic arrangements. 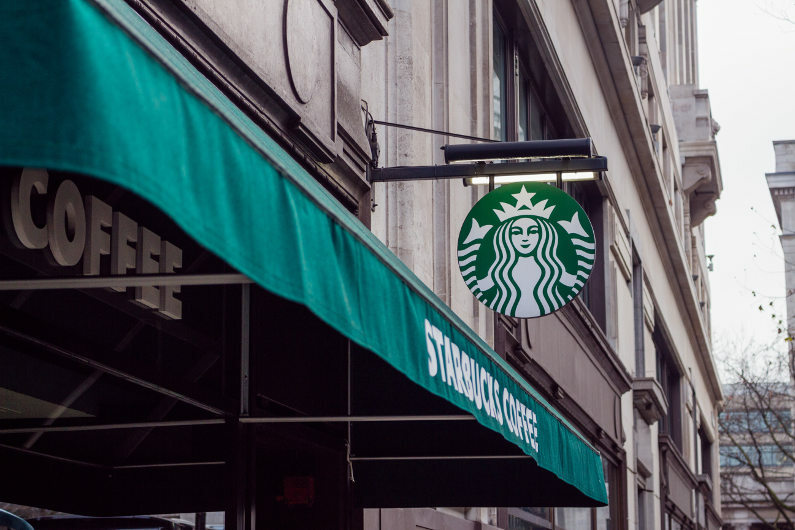 The kind of things that can make your business’s contribution to the wider high street really stand out against the weary resignation of a backdrop of mediocrity and indifference that still plagues many shop fronts.